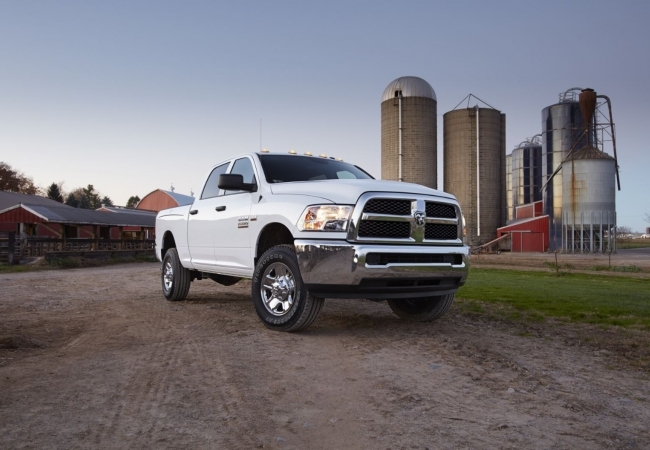 Find a new Ram 2500 at your local Anchorage, AK Ram dealership. 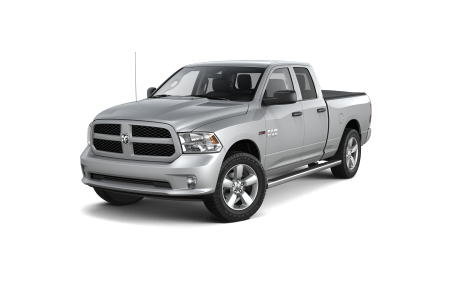 Overview If you're looking for a truck that packs an extra punch, the Ram 2500 will surely rise to the occasion, with its impressive towing capacity and payload. 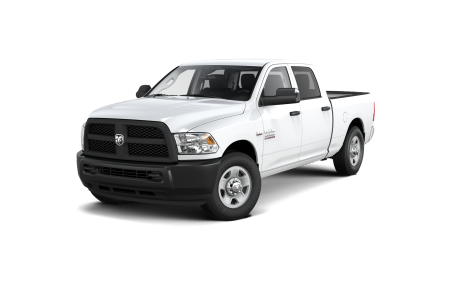 Whether you're a home improvement enthusiast planning your next big project, or a landscaper looking to take your business to the next level, a Ram 2500 from Anchorage Chrysler Dodge Jeep Ram​ will not let you down. 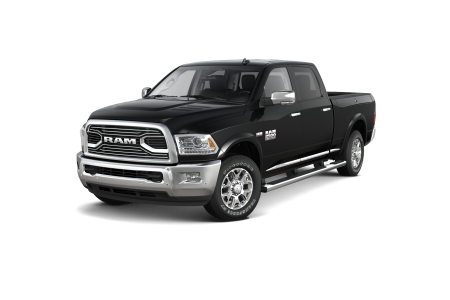 As a leading Ram dealership in Anchorage, Alaska for over 50 years, Anchorage CDJR​ is dedicated to finding you the perfect truck to satisfy your personal or commercial needs. ​Contact us today to learn more! Why Us? At Anchorage CDJR, you can trust our sales associates and financing professionals to provide you with a purchase experience that's informative, straightforward and stress-free. With decades of service in the automotive industry, we've paired a wide variety of drivers with their ideal vehicles. If you're concerned about financing your vehicle, you can rest assured that our financing department will help you overcome budget barriers and secure an auto loan or lease to get you behind the wheel. Ready to get started? Stop by our Anchorage, AK Ram dealership today to see the stunning Ram 2500 in person and take it for a test drive. For optimal truck performance, it's crucial to stay on top of routine maintenance. The Anchorage CDJR auto service center offers Ram-certified oil changes, brake inspections, tire rotations, and more. With convenient amenities, including rental and drop-off services, we aim to streamline and simplify your auto service experience. Book an appointment at our Anchorage, AK Ram service center by completing our online form or calling today.